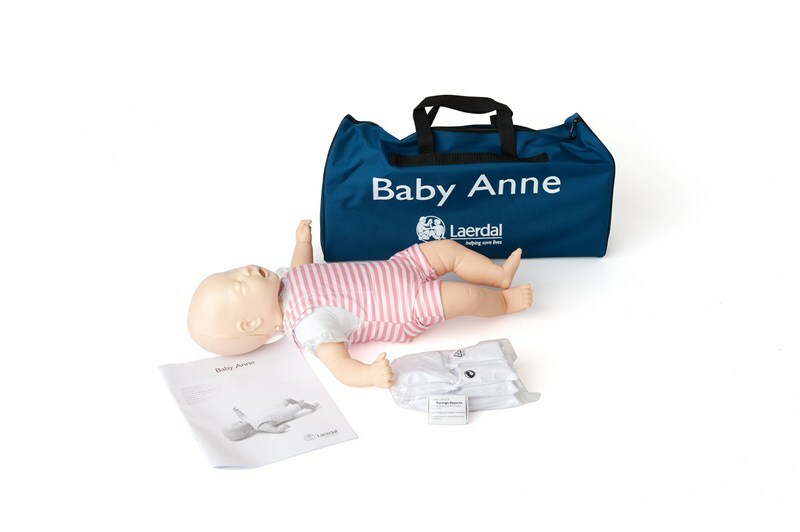 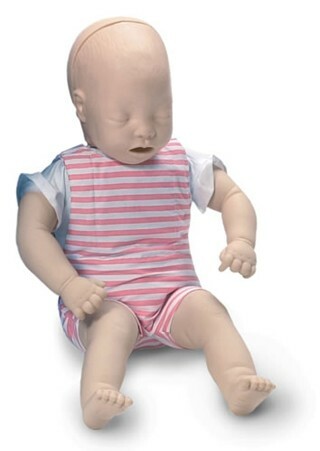 For a low cost, lifelike infant CPR training manikin the Baby Anne is the perfect supplement to her sibling, Resusci Baby. 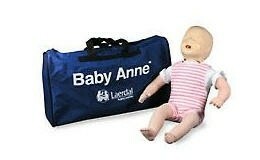 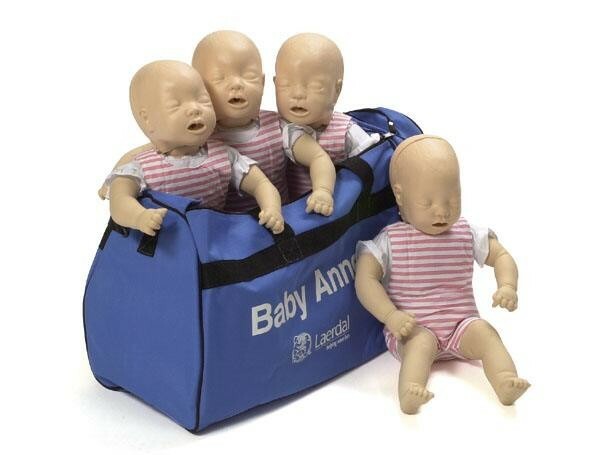 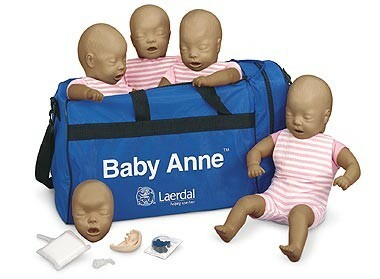 Baby Anne meets your need for a low-cost, lifelike infant CPR training manikin. 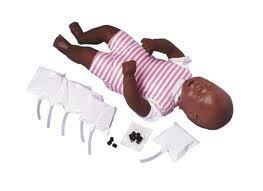 She is the perfect supplement to her sibling, Resusci Baby. 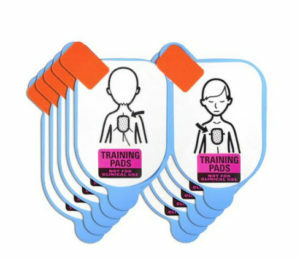 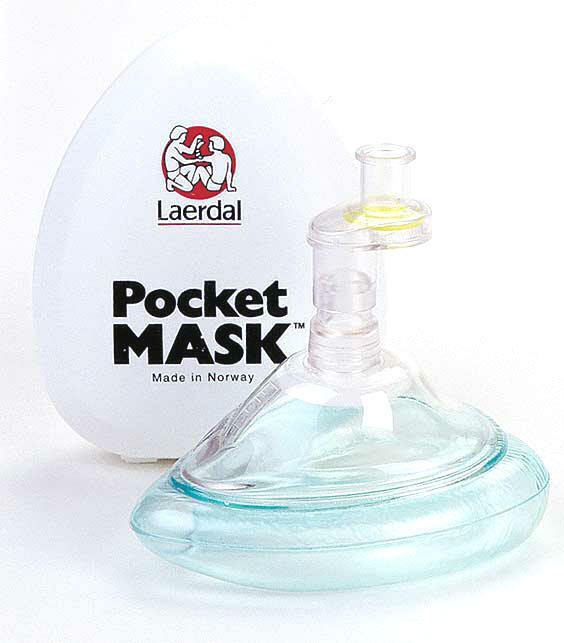 Inexpensive and easy to maintain airway system.